The Crane Cool Mist Drop Shape Humidifier runs up to 24 hours producing up to 2.3 gallons of moisture. 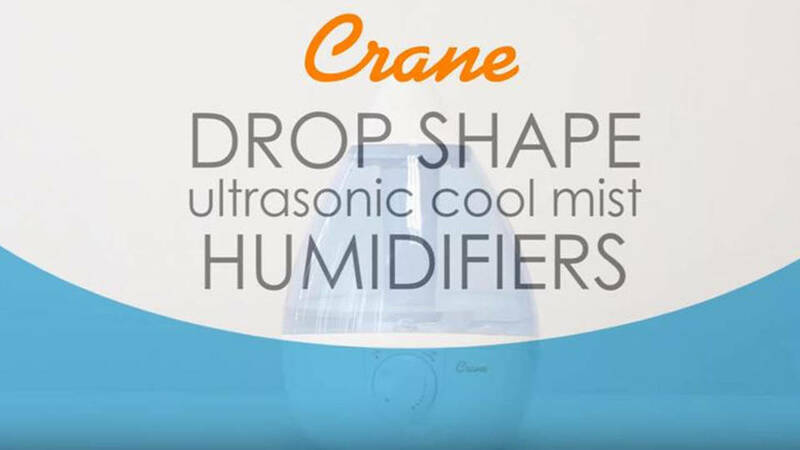 The Crane Cool Mist Drop Shape Humidifier is a smart solution to soothe the discomforts of nasal congestion, cough and flu <b>. </b>The Crane Cool Mist Humidifier features a variable mist output control located on the front of the unit, which makes for easy operation. The Crane Cool Mist Drop Shape Humidifier is energy-efficient, using less power than a standard light bulb. 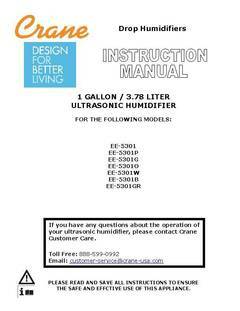 Operating the Crane Drop Shape Humidifier requires only a few easy steps to fill the water tank. Not only is the Crane Cool Mist Humidifier easy to use and quiet, it also includes a built-in auto-off feature that engages when the water tank is empty. I haven't had to buy one of these in years and when I saw the prices on them I almost flipped. My husband has several pricey guitars and they stay in his guitar room in our finished basement downstairs. It gets very dry in the winter down there and he wanted a new humidifier that would be better to help control the dryness. Received this and thought......yeah, right...wonder if it will even turn on. A little cheesy looking (tear-drop shaped) but as we pulled it out, read the directions, filled it and turned it on... we were really impressed with it. Easy to fill, love the cool air that streams out and the dial for the flow of air is what he liked. We placed it close to the lowest setting and the humidity jumped up to 57 percent - up from 21 percent in less than an hour. We then dialed it back even lower until we got the humidity around 40-ish percent. Perfection!!! It also raised the humidity the adjacent rooms, but not as high as the room it was in. The handbook said a tank of water should last approximatly 24 hours. Because of using it on its lowest setting, it lasted well over 2 days. I set it up on a 3.5 ft tall sturdy plant stand to keep it directly away from furniture, guitars, bedding (against the wall but shooting out into an open area of the room) and it worked like a little jewel! I just hope it will withstand the test of time. Our last one... and it was an old fashion one...lasted 19 years (with no bells and whistles though). I ordered a blue color and Walmart sent an orange one, which is hard on the eyes. Other than that, I am very pleased with it and my husband couldn't be more impressed (filling the tank less often and more precise on controlling the humidity). For what we needed it for, it works perfect! 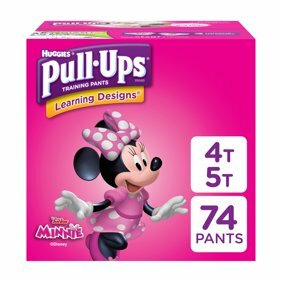 I purchased this product because my 2 year old suffers with bronchialitis. Since getting the humidifier she has been breathing better and I'm so happy I got it! 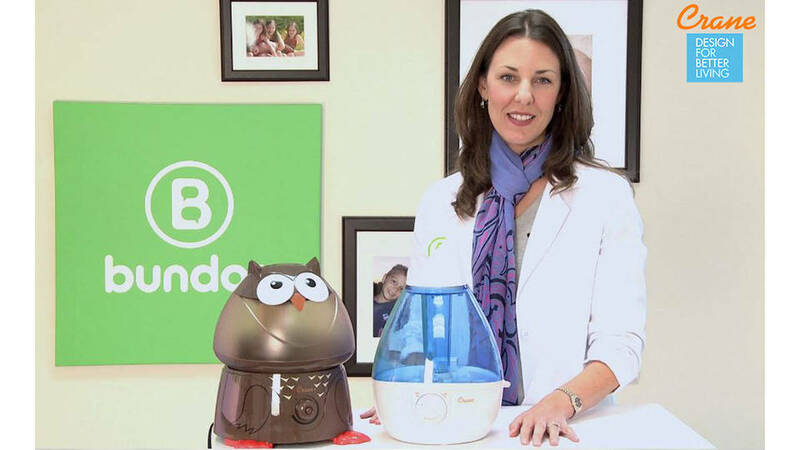 I already own this humidifier and needed one for another room. It's quiet, so I can use it in the bedroom. It's light weight, moveable, and there is no expensive filter to change. I am in a hard water area so I use filtered water so I don't get 'white dust'. The nozzle on top can be moved to shoot in any direction. This product is so easy to clean. I use distilled vinegar and water. I would and have recommended it to friends. The only feature I was disappointed with at this time of purchase was the color selection. When I purchased the first one, about 3 yrs ago, I had many chooses, including white(which I purchased) but this time only two color. I already had a green one. This is the second one for another bedroom. Works like a charm. And easy to clean. I have been using this unit for about a month now and all is well. 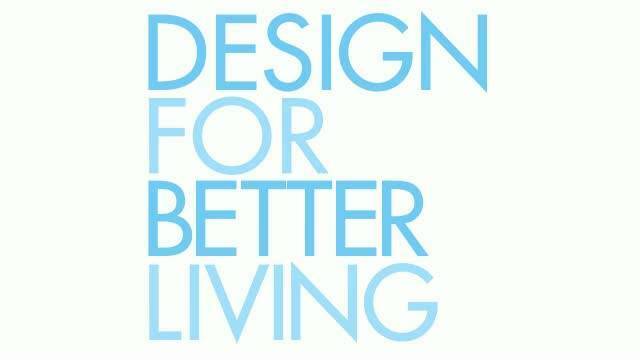 I do use distilled water so there is not all the white dust in our room due to having hard water. These come in about four colors and I got one of the models that was less expensive but they all are exactly the same hardware wise. This is my 2nd Crane humidifier and I love it! The 1st was for the bedroom and I purchased this one for the living room. Figure it might help cool the room down in the summer too as I get all day sunlight there. Bought the orange ( I call it tangerine!). Definitely recommend! So far, I am happy with this mister. It takes up less space than other misters, and it is lightweight. Time will tell how long it will last. I hope to be using it for a few years. I love this Crane humidifier. I ordered a second one for another room. Works great and easy to clean. No leaks. I don't think it's worth the price but I think it's good. I wish the cord disconnected from the unit rather than the unit itself considering how often I have to bring the unit to the bathroom to fill it up.